Welcome to Wheel Clinic Northampton, the alloy wheel refurbishment and repair specialist based and centrally located in Northampton. 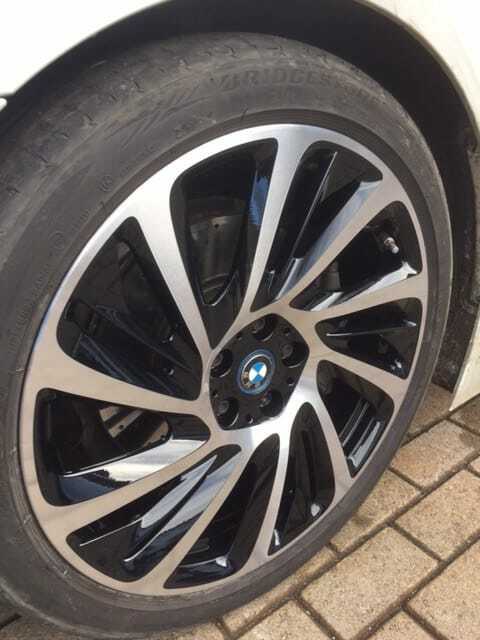 With over 20 years of experience and the most advanced machinery and state of the art equipment, our team consistently deliver one of the best services in the area, Offering a full range of alloy wheel repair and refurbishment services which include chemical stripping, powder coating, scuff and kerb rash removal, dents and flat spot repairs and Diamond cutting. We have our own Diamond cutting lathes facility on site, there is no need to send the wheel away for weeks on end. You can be safe in the knowledge that your wheels will be refurbished to an excellent standard. We take pride in being the founders and custodians of the wheelclinic ethos. Extensive testing has been undertaken to ensure cross adhesion of surface paint coats between the powder coat and base coats applied during our process, thus ensuring optimal performance and reliability. 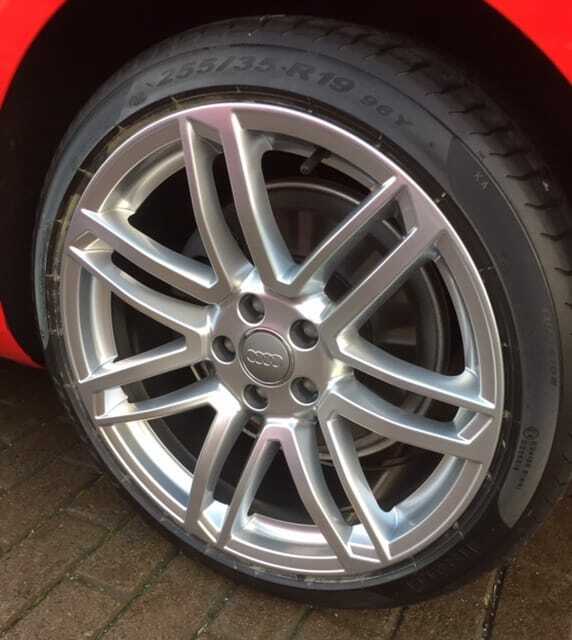 Passenger car manufacturers demand strict attention to quality standards, so when we refurbish or refinish alloy wheels due to kerb damage or corrosion it makes sense to replace the protective coating with the very same paints and processes that are applied to the alloy wheel during its manufacture. 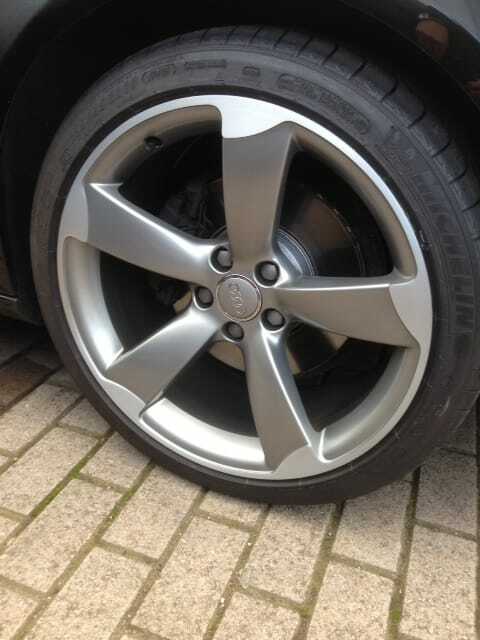 With our Alloy wheel refurbishment service, we don’t just paint the face of the alloy wheel. 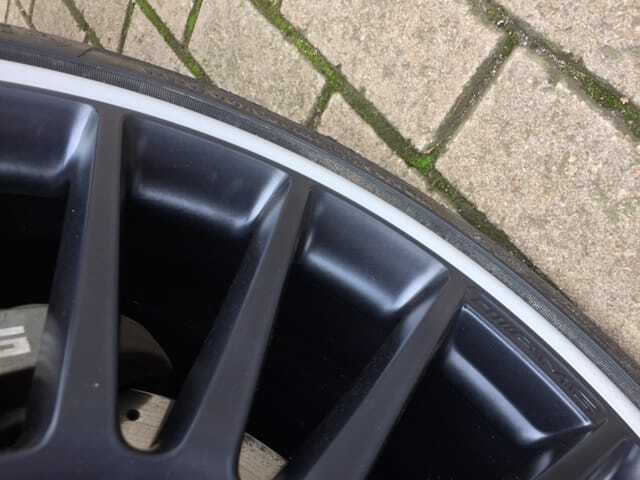 The tyres are removed the rims are then chemically stripped of the existing paint back to the original alloy, the surface is blasted to remove any residues or corrosion prior to re-powder coating them inside and out in a durable primer and baked at 200°c. The chosen colour coat is applied and then finished off with a protective clear powder coat finish then again baked at 200°c leaving a though long lasting, durable protective coating.